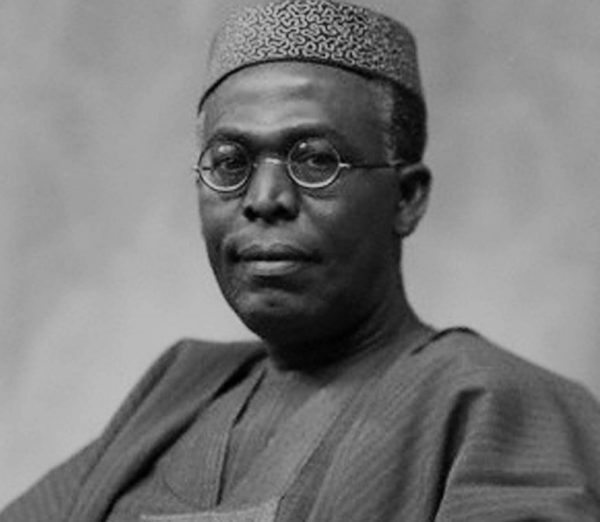 Obafemi Awolowo was a Nigerian nationalist and political leader. He played very important roles in Nigeria’s quest for independence. He also played key parts in the First and Second Republics. He was the first premier of the Western Region and later federal commissioner for finance. 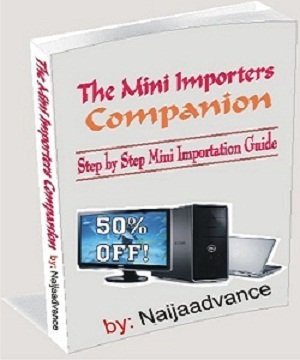 He was also the Vice Chairman of the Federal Executive Council during the Gowon administration. He was also the official Leader of the Opposition in the federal parliament to the Tafawa Balewa government from 1959 to 1963. The man was a man of many firsts. 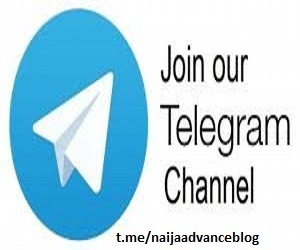 For instance, He was the first Leader of Government Business and Minister of Local Government and Finance, and first Premier of the Western Region under Nigeria’s parliamentary system, from 1952 to 1959. On three occasions, Awolowo made attempts at the country’s presidency. Much of the progressive social legislation that has made Nigeria a modern nation is credited to him. In recognition of all these, Awolowo was the first individual in the modern era to be named “Leader of the Yorubas” (Asiwaju Awon Yoruba or Asiwaju Omo Oodua). On 9 May 1987, he died at his Ikenne home. He was aged 78. A part of his Ikenne home, the Efunyela Hall, was made a museum to commemorate the life and times of this sage. 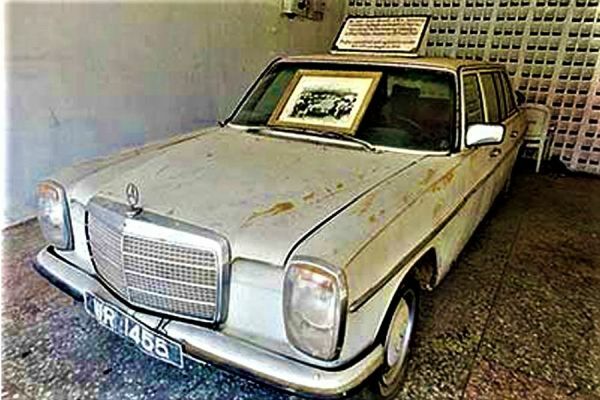 His widow, H.I.D Awolowo, commissioned the museum on August 4, 1989. Part of the items on display in the museum is an eight-sitter grey Mercedes 230.6. 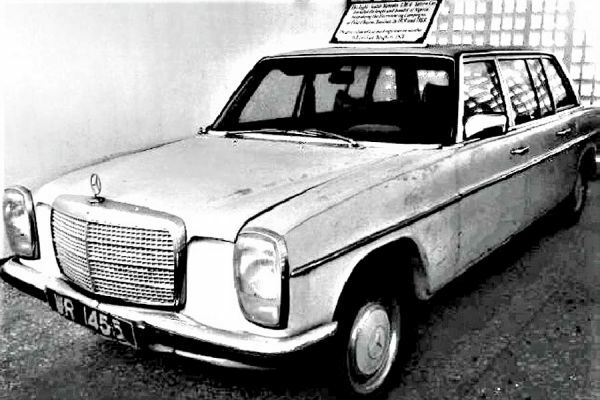 The Mercedes Benz was used by Awolowo to travel across the country during his electioneering campaign in 1979 and 1983. 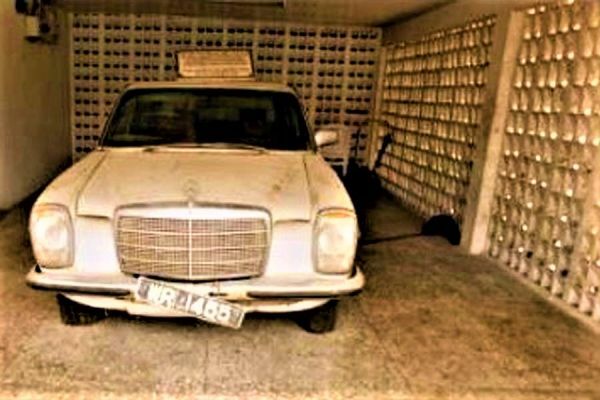 The car was bought in 1970.